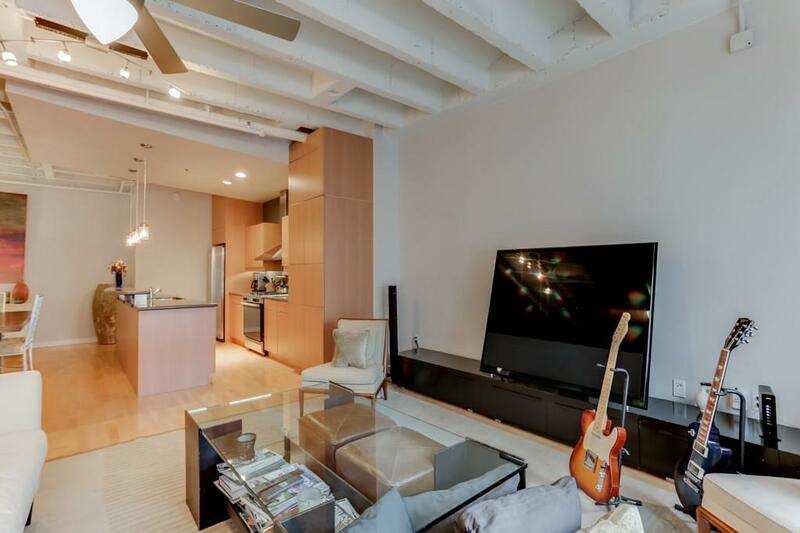 Easy, elegant living in the heart of Midtown! 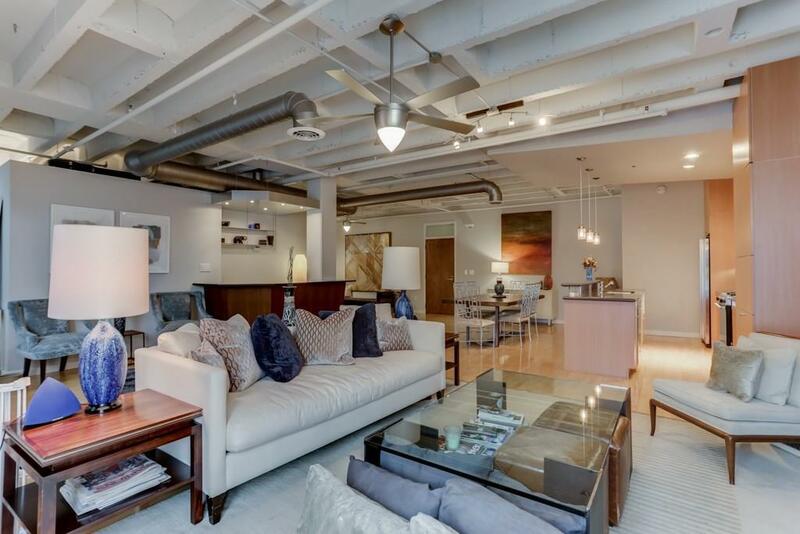 805 Peachtree is a super-cool yet quiet building with outstanding amenities. 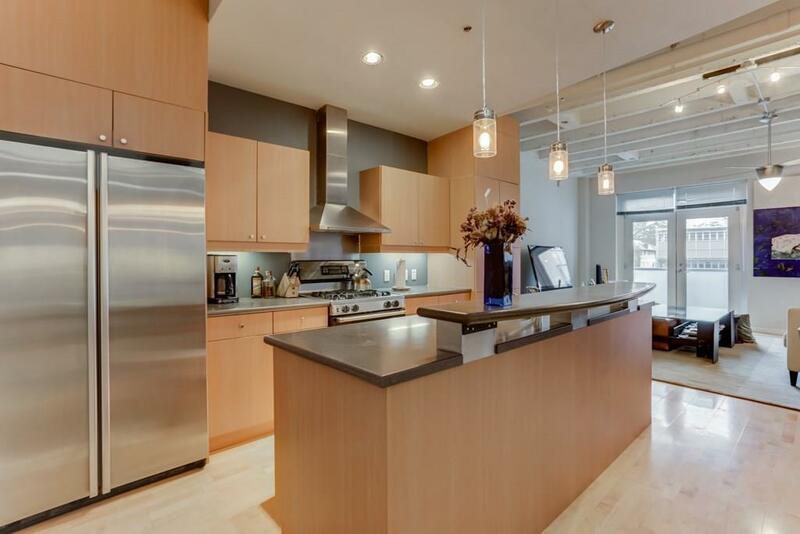 Modern chef's kitchen, custom wet bar w/wine fridge, abundant natural light w/wall of South-facing windows, French doors open to a view of the heated/chilled pool, master bath w/Jacuzzi tub & separate shower, guest bath w/double granite vanity & floating faucets. 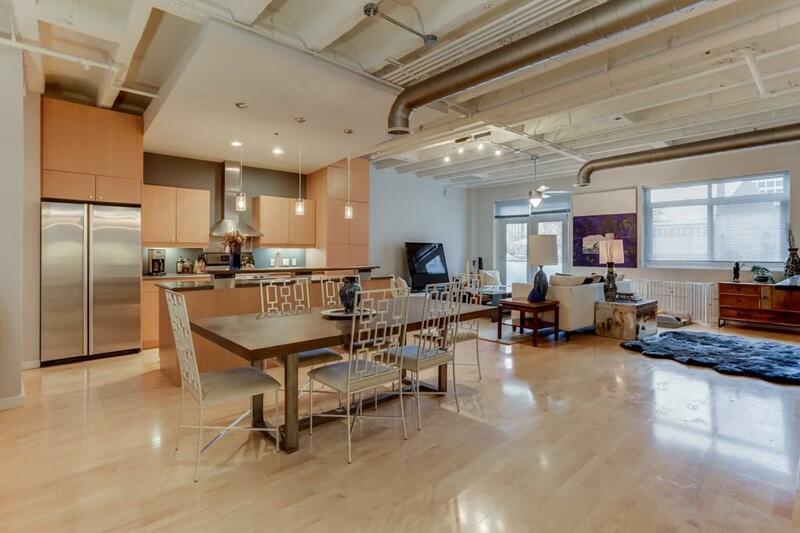 2 parking spots (21, 223), 24-hour concierge, fitness center, storage unit.